To receive chat game bonus funds, you must of deposited in the last 7 days & buy at least 2 tickets during the chat game. Funds are added withing 48 hours to eligible players. Further terms apply, please visit the chat game page on site. 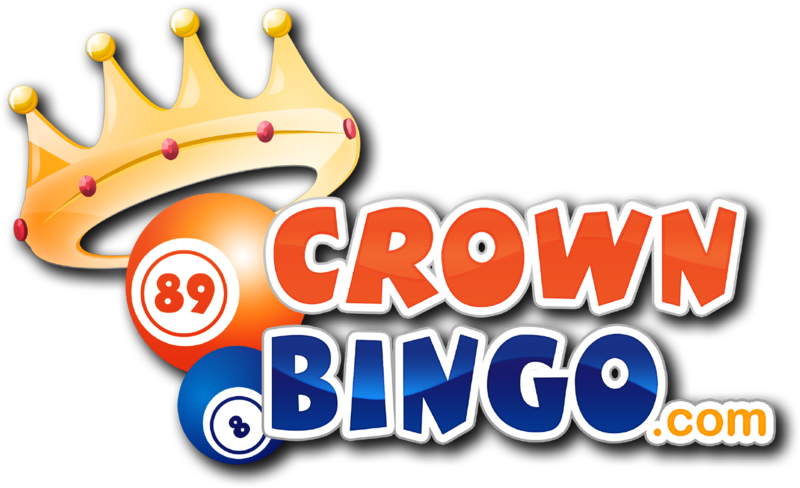 Bingo Studio Live funds will be credited if you have deposited within the last 5 days.